The WEATHER GUARD original headache rack isn't like your ordinary cab protector. It provides an opening so it won't obstruct your view of what's behind you. You may think well what's the point of this headache rack then? The point is you are able to mount light kits or tie downs to it. This allows you with more versatility to tie down your cargo without worrying about damaging your cab. WEATHER GUARD PROTECT-A-RAIL original headache rack is constructed out of a lightweight aluminum in an ARMOR-TUF® clear coat finish. The mounting kit that are available for this cab rack are sold separately. They are constructed out of steel and available in a black or white powder-coat. A limited lifetime warranty if available for the WEATHER GUARD original headache rack and they are made in the USA! What are you waiting for? Order yours today! WEATHER GUARD offers a limited lifetime warranty on their PROTECT-A-RAIL original headache racks. 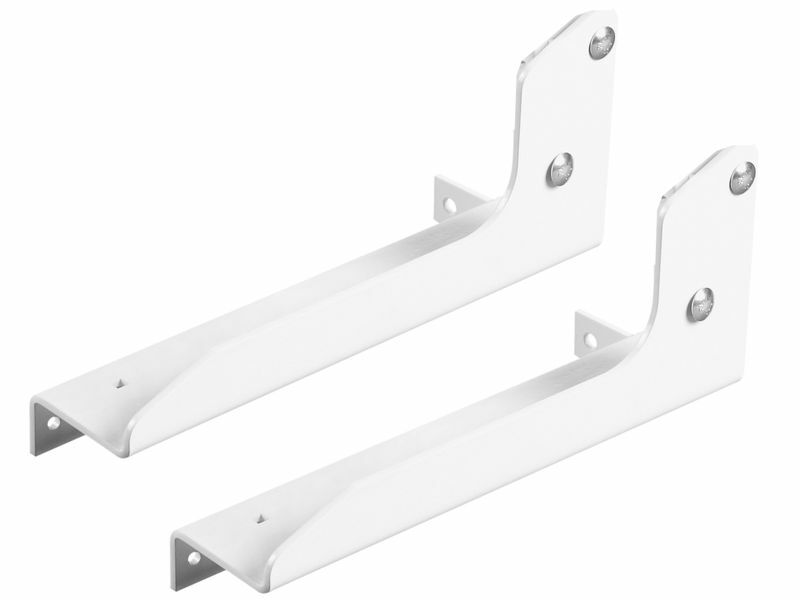 When installing WEATHER GUARD PROTECT-A-RAIL original headache racks you will need you purchase mounting brackets as they are not included with your headache rack. Installation instructions will be included with your product. If you have any questions please call us at 877-216-5446.